SDDS Dental performs all aspects of dentistry including cleanings, fillings, crowns, bridges, implants, invisalign braces, root canals, veneers, whitening, and more, painlessly and comfortably. 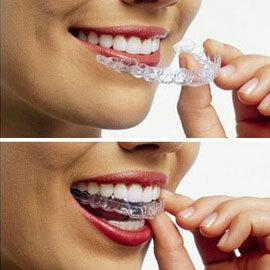 Consider Invisalign to achieve the beautiful straight teeth you’ve always wanted — without braces. A complimentary consultation with our doctor can determine if Invisalign is right for you. 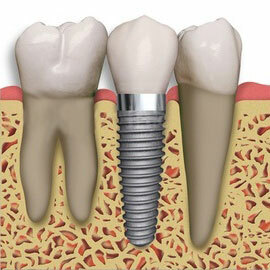 If you have missing teeth, wear dentures that are uncomfortable or don’t want to make a bridge, talk to Dr. Safaei to see if dental implants are an option for you. Sedation Dentistry provides multiple options of comfort to allow anxious patients to complete their dental work without the fear of the traditional dental visit. Fill out the contact form below and we will make you an appointment! 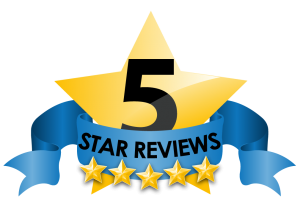 Our patients consistently are giving us 5 star reviews!